We equip the wedding industry with iMac's and Mac mini's and give a unique solution to videographers to use the Apple editing software named Final Cut Pro. We train the professionals on the OS and software and give them support. - Complete 3D view of text. Adjust depth, size, texture and reflection of the 3D text. - Use solid color or textures background. - Create 3D animation movies or still images for wedding Title,web pages or presentation. 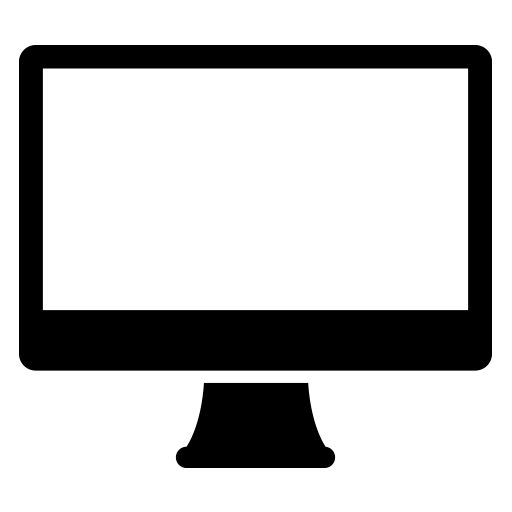 - Customize the animation of the text using frame rate (fps), duration or text motion style etc. - Export to SD,HD,2K and 4K as still image or animation movie with alpha. Easy 3D can be used to create awesome 3D animated text for web pages, presentations, wedding Title or movie intro and more. You can select from a variety of font types, styles, sizes, colors, texture and reflection. You can adjust the depth and thickness of the text using extrude and bevel . Easy 3D allows the user to adjust the Camera and lights of the text for professional use. You can use preset animations for creating an animation. Use custom background for the 3D text or manipulate textures and colors for a new look. Easy 3D can export to SD,HD, 2K and 4K. Easy 3D enables the user to export as still image TIFF or animation movie file MOV(with alpha) to be used with other applications. - It allows the user to place on the timeline at an ease. - Effects along with titles is provided. - It works on a dongle basis. - 2D/3D effects can be created. 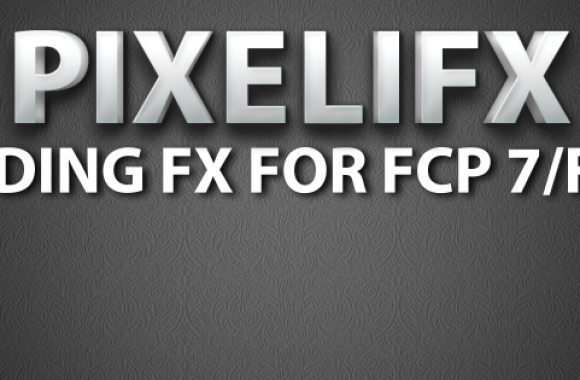 Pixelifx is a user-friendly stand-alone 2D & 3D plug-in creator for Final Cut Pro/Express. Designed for Post facilities including client-supervised sessions & the plug-in is designed to handle demanding deadline. Pixelifx is a must-have for today’s FCP users. This is amazingly simple to use package that takes 3D transition editing to next level. Those believe that time is important yet don’t wants to compromise on quality of output will fully appreciate Pixelifx. Pixelifx has unique features that enable a user to import a 3DSMAX files with layers and animation and also create customized filter or transition for FCP. This feature allows the user to edit or delete the layers (Which are created in 3DSMax) according to the requirement. Pixelifx is also enabled with 2D and 3D features of high end 3D software. Before exporting it to filter/transition, the user has to define mapping parameters. Once exported, the filter / transition will be automatically included in the filter / transition list of FCP. You can buy our products here!! !